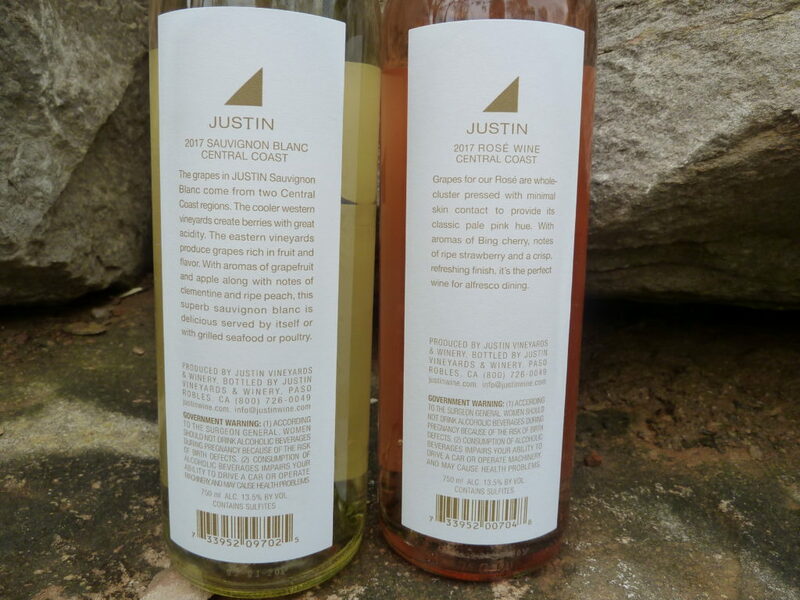 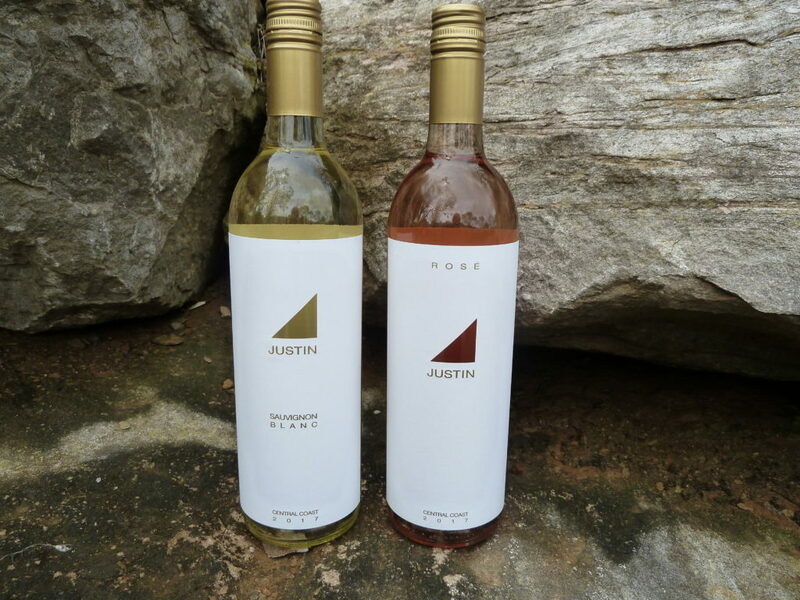 Fresh from the winery: 2017 Justin Sauvignon Blanc (15.00) and 2107 Justin Rose (20.00). 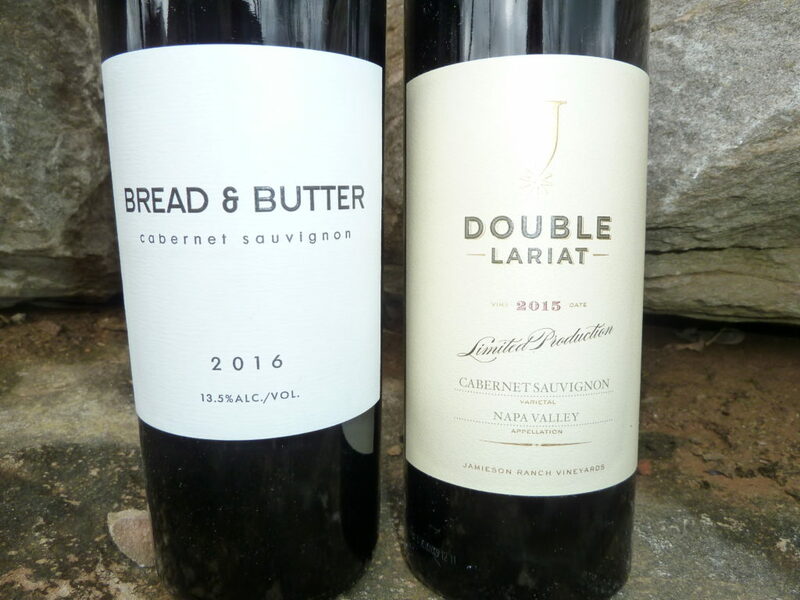 Hahn Winery’s newly released 2016 SLH Chardonnay and 2016 SLH Pinot Noir continue a rich tradition of quality. 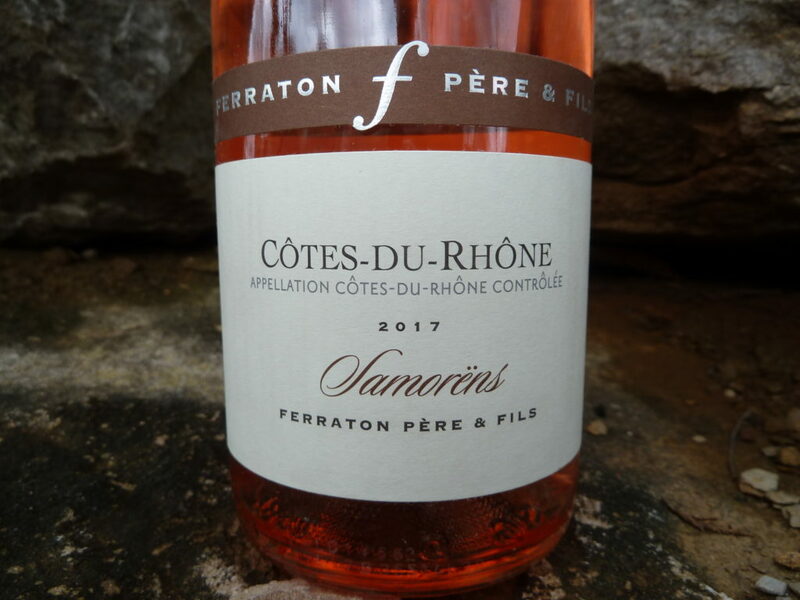 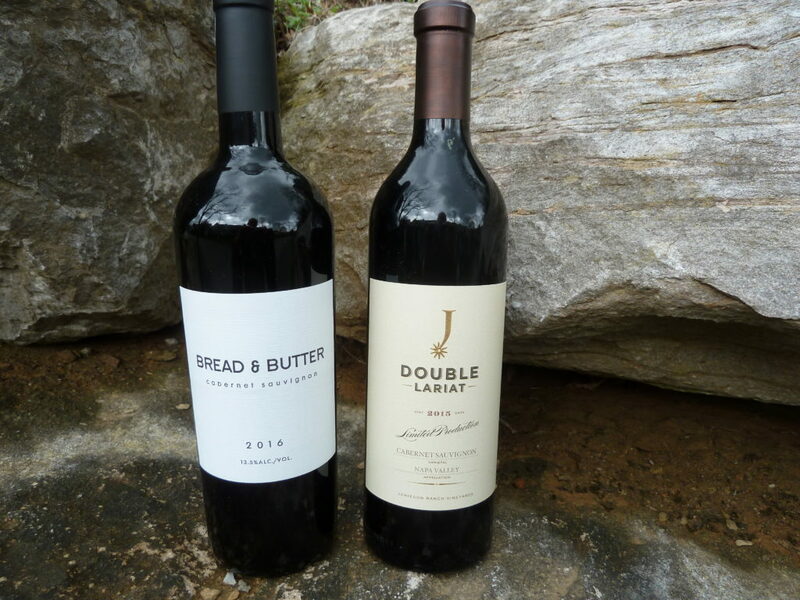 Winemaker Paul Clifton and his team have been getting a lot of attention–and they deserve it. 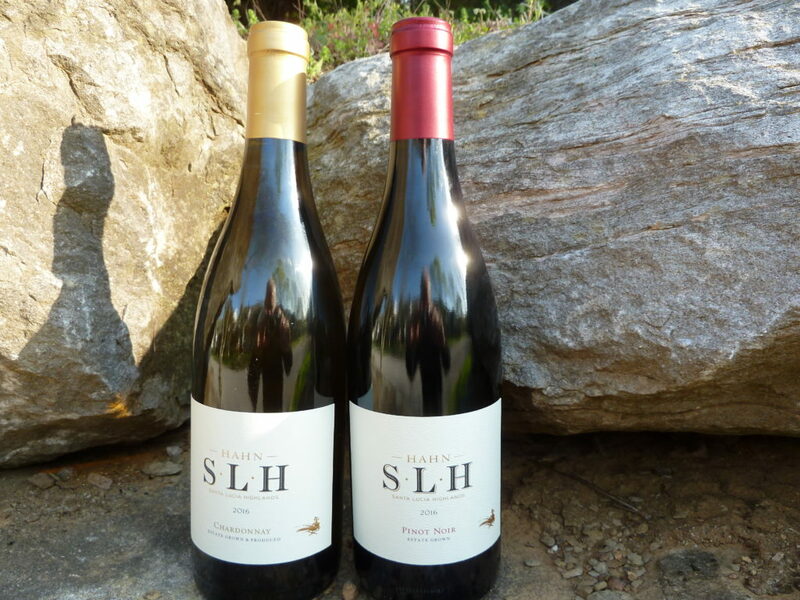 Working with exceptional fruit sourced from exceptional vineyards in the Santa Lucia Highlands, the latest SLH Chardonnay and SLH Pinot Noir show a richness depth that you’d expect in much pricier wines. 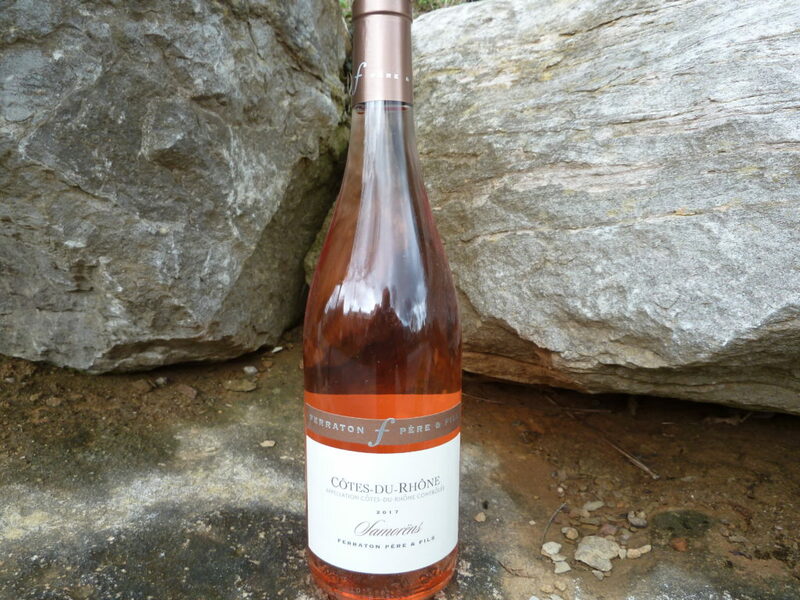 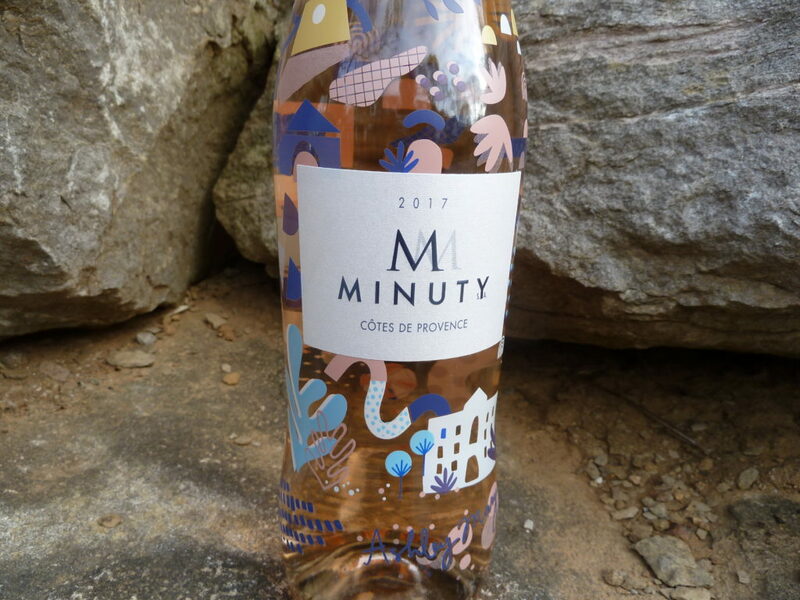 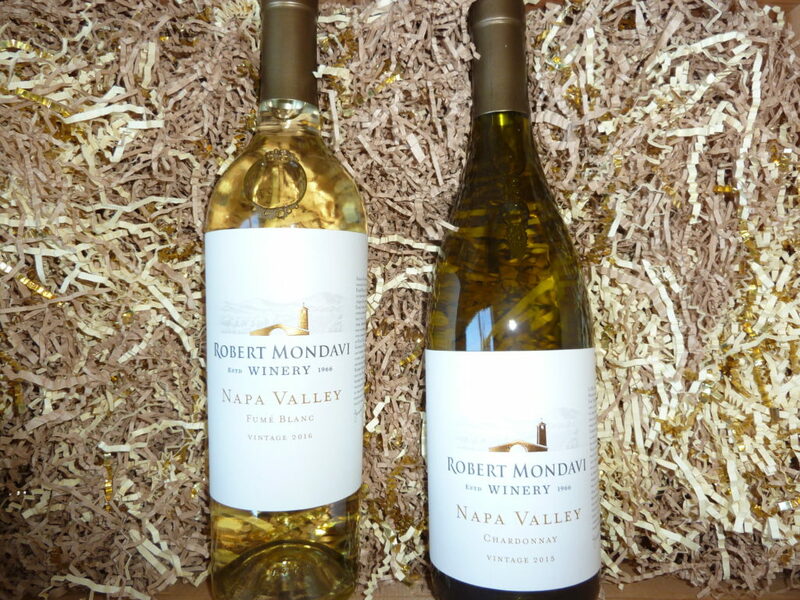 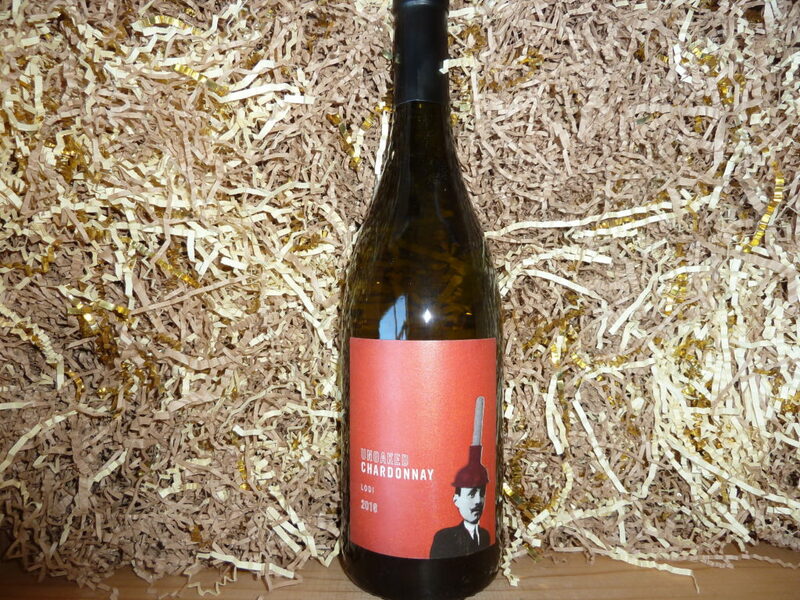 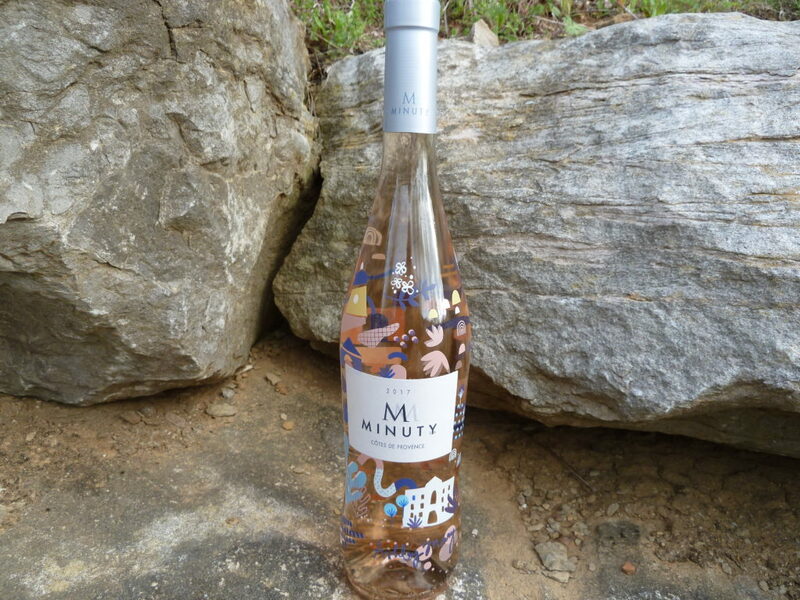 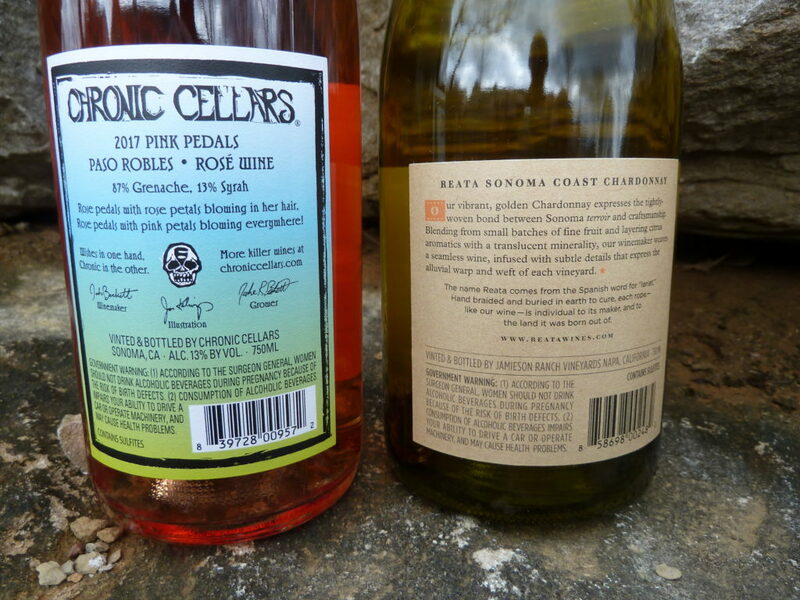 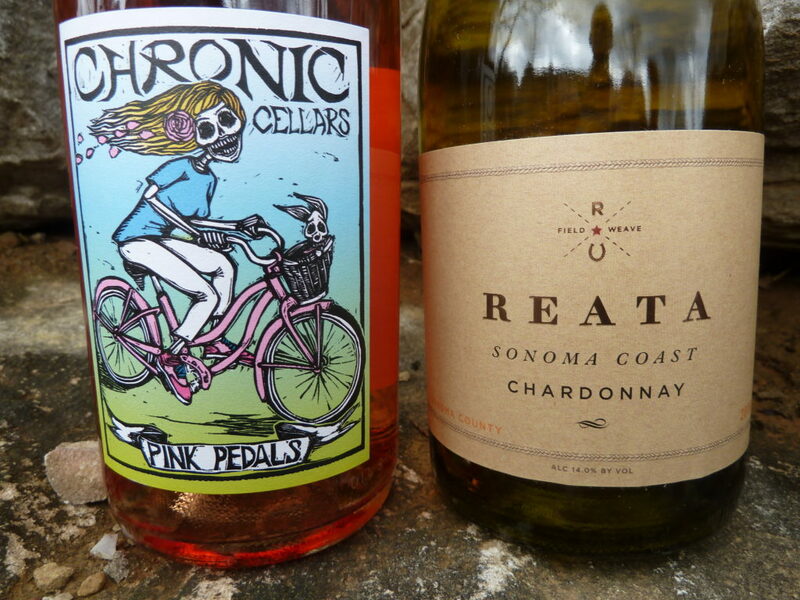 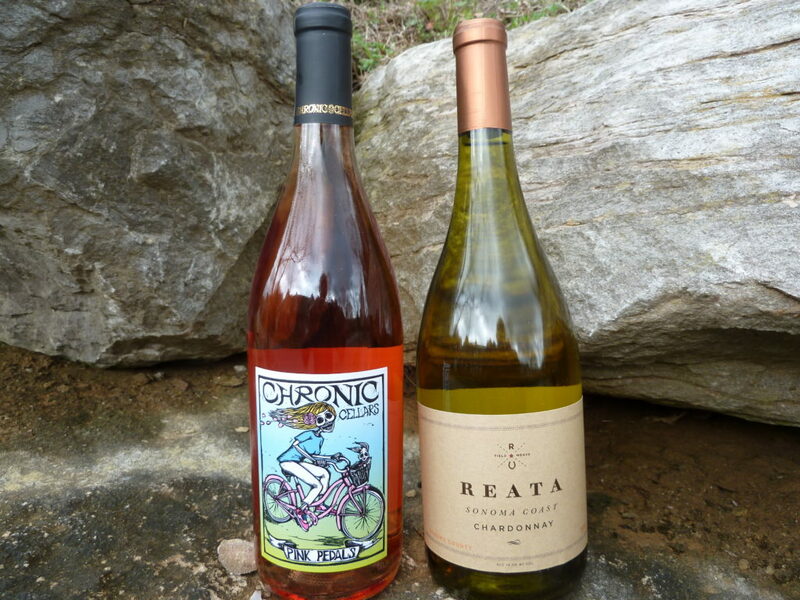 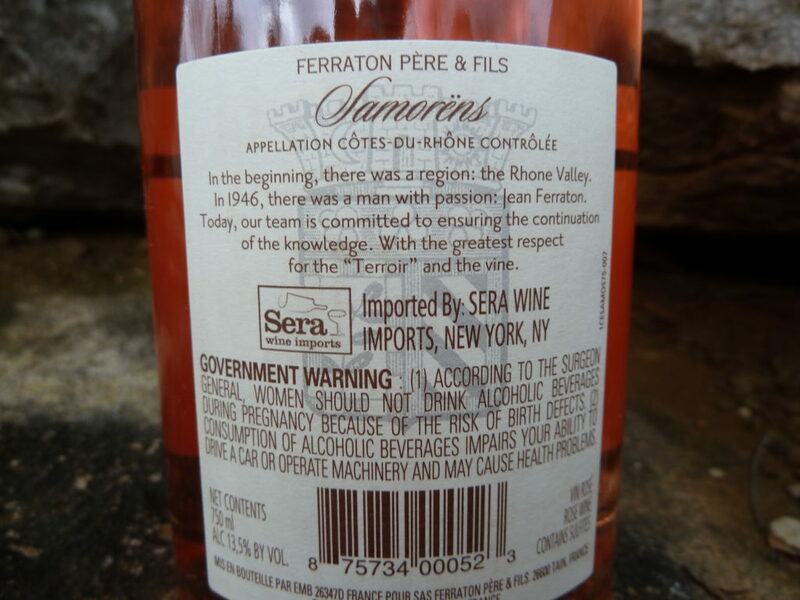 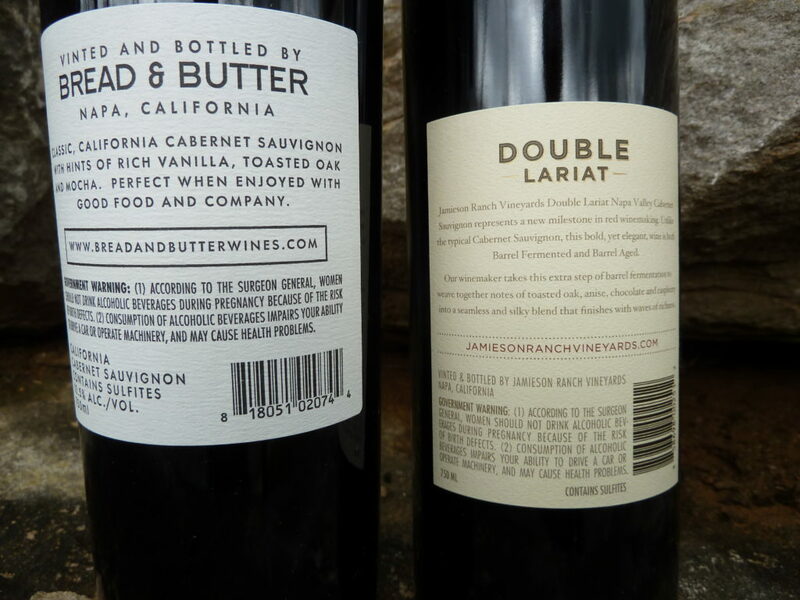 What you get for your money is first class, straight-forward, varietal character in both wines. 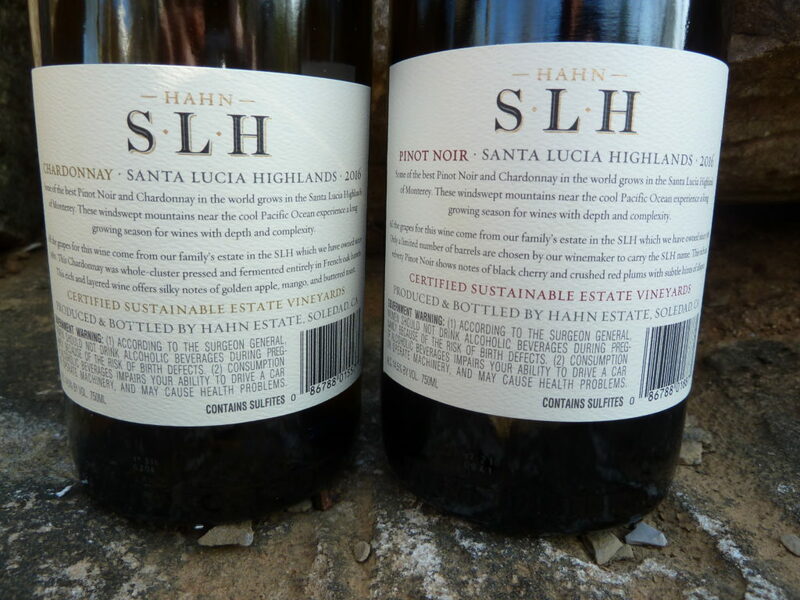 Bottom Line: The new Hahn SLH vintage is impressive and over-delivers quality and price.